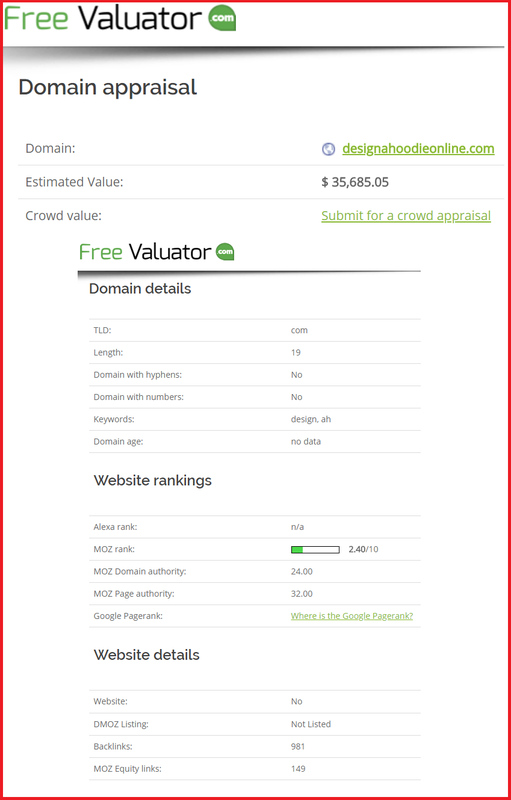 This 2yr old domain name is ideal for a specific niche or eCom site. It's packed with a moderate punch and loaded with the potential to dominate the Hoodie marketplace. A great name for a brand, business or blog that can be used in clothing niche!